Is 5G technology the basis for the Internet of Things, a complete and inescapable technological control grid designed to manipulate not just human activity but the human energy field? 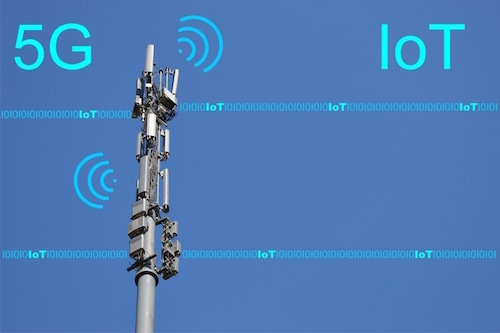 For those who don’t know, 5G, which comes from the term 5th generation, is the latest wireless communication system that telecommunications companies are currently implementing. It is designed to allow faster downloads of more data, using the 28, 37 and 39 GHz bands, also known as millimetre wave (mmW) spectrum. 5G is being rolled out fast, right now, with Verizon testing it out in 11 U.S. cities and ATT also conducting experiments. Many people are encouraging the advancement of 5G based on their desire at all costs for convenience and speed (“give me my multiple gigabit downloads now!”) and yet, they are foolishly valuing speed over their privacy, their safety and their health. 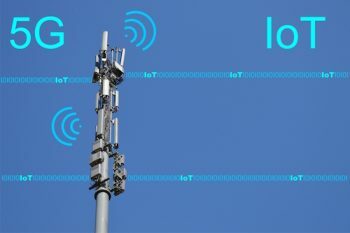 5G is not merely an upgrade of wireless infrastructure; it is a giant leap towards the erection and installation of a total technological control grid. 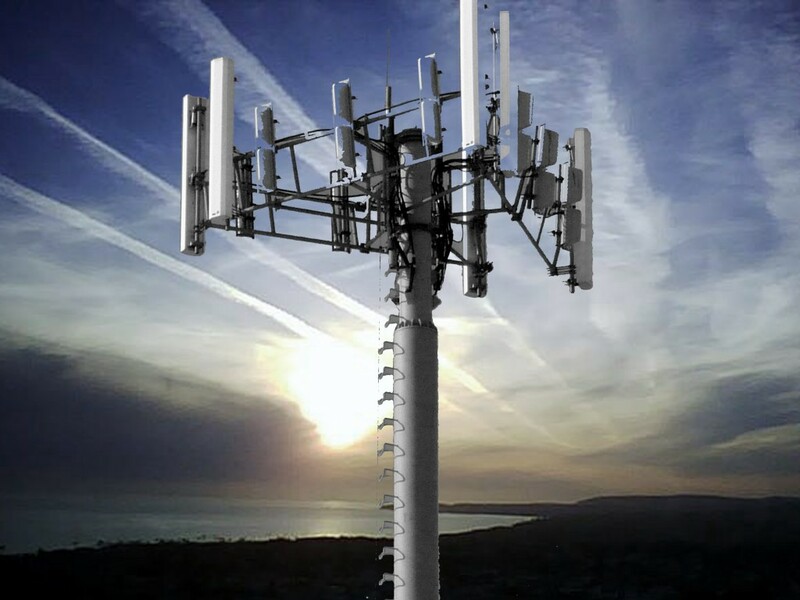 The agenda of this rollout is to cover the entire Earth – including rural areas – with a 5G electromagnetic blanket, so that its effects can literally not be escaped by anyone living on this planet. Designed to work in conjunction with what former CIA head David Petraeus called the Internet of Things or IoT, the intent behind emerging 5G technology is to hook every single material thing on the planet, as well as humans themselves, onto a vast planet-wide web where everything and everyone become nodes on the network – connected by microchips which are nano-size and can be inhaled (like ‘smart’ dust). 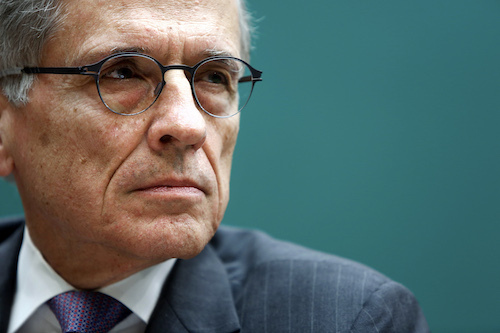 If I haven’t got your attention yet, please take a look at this video, in which Federal Communications Commission (FCC) head Tom Wheeler lays out how 5G is going to happen – consequences be damned. At the 2:42 mark, the video highlights an edited version of Wheeler’s startling June 2016 speech at the National Press Club in Washington DC. From my perspective, Wheeler appears more than just intense or defiant; he borders on the psychopathic. This guy is another former corporate lobbyist using the good old “revolving door” at the top of the business-political world. He now occupies a key governmental office to promote the agenda of his former industry, telecommunications, and he is advocating the rollout of a game-changing technology with toxic and potentially cancerous side effects, that’s going to affect all life on Earth. But Wheeler doesn’t want to wait for safety standards, and, as the video proceeds, he also dodges questions about the wireless radiation/cancer connection. U.S. Federal Communications Commission Chairman Tom Wheeler: pushing the 5G agenda for a darker force? Like all things in the New World Order, the deployment of 5G can be understood on many levels. Yes, it’s about companies rushing forward to make money using unsafe technology and unproven products (a very familiar theme throughout human history – see tobacco, Big Pharma drugs, vaccines, GMOs, etc.). However, that’s only the surface level. That is nothing new. 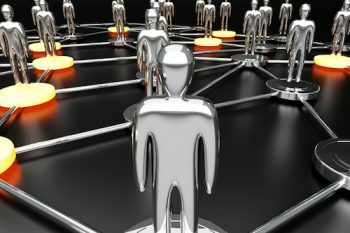 The deeper level is really about the construction of a total technological control grid whose ultimate purpose is to know what you’re thinking and feeling, and then be able to change what you’re thinking and feeling so as to control your actions. In other words, complete technological slavery. Like many aspects the worldwide conspiracy, most people who push forward their particular aspect of the overall agenda have no idea of the deeper ramifications or where the whole thing is headed. If you think that’s its far-fetched to connect 5G and the IoT with a technological control grid, consider the latest evidence. Do you know that our skin (the largest organ in our body) directly responds to 5G? Are you aware that our sweat ducts act as antennae? Do you know that our sweat ducts can receive signals? We are energetic beings, first and foremost. We vibrate and exude frequencies. To affect people energetically is to affect them physically. The IoT is designed to become a technological control grid to which every single material thing, living and non-living, is attached, and in so doing loses its independence and free will. In essence, it is a fake, synthetic version of the already existing network of nature that surrounds us. However, as the dark force behind this agenda cannot control that grid, they are seeking to replace it with one that is both detrimental to human health and in which all the nodes on the network can be more easily controlled.